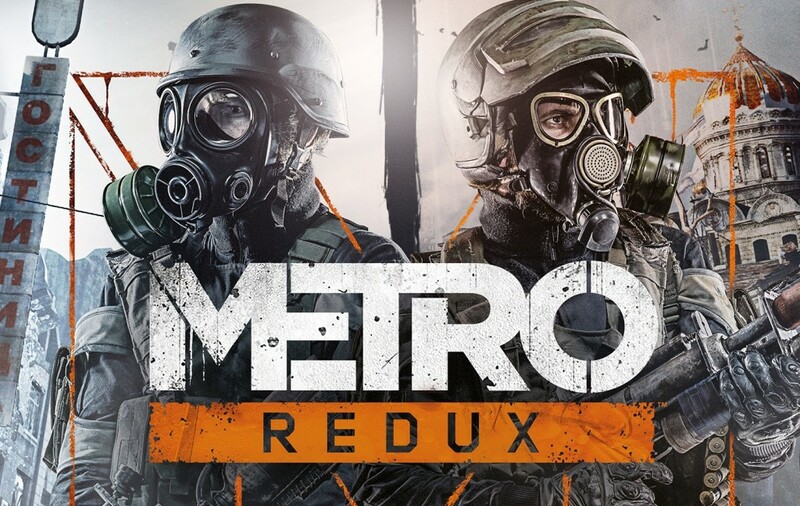 Metro Redux released in August of 2014 for the PS4, Xbox One and PC, is a compilation of two games Metro 2033 and Metro: Last Light rolled into one. 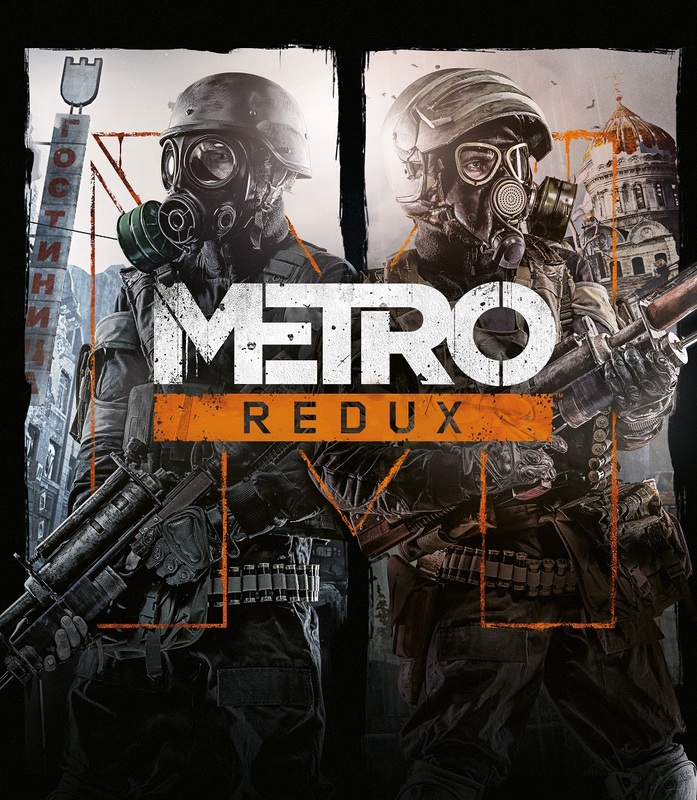 Metro Redux received good reviews for its plot and horror elements. For a limited time you can pick up a brand new copy of Metro Redux for $24.99 for PS4 or Xbox One, from Amazon and Best Buy! Best Buy does include free store pickup online, if you would like a copy sooner, or if you don’t mind waiting Amazon does include free shipping if you spend over $35. If you have Amazon Prime, you can get this item in 2 days. Click here for IGN’s review! Click here to head to Amazon! Here for Best Buy!